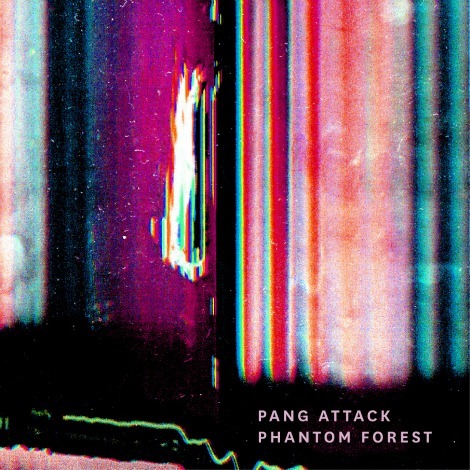 Pang Attack‘s 2nd EP is a decidedly more expansive affair, delving into a phantom forest of ambient sounds and ghostly apparitions. Building off of debut EP ‘Dreamer’s Drug’, it transports listeners to more unconventional places with a greater use of electro beats, keyboards and atypical song structures. A meditative sonic cloud, heaving and melting into a dusky calm.